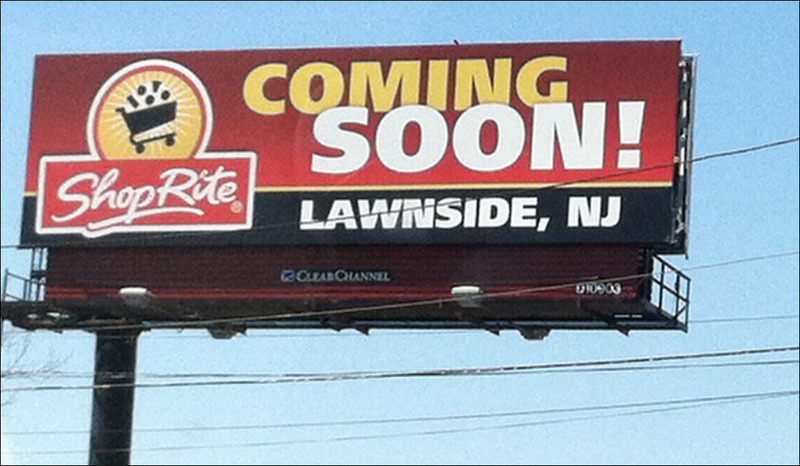 A groundbreaking ceremony is set for 10 a.m. today to celebrate the pending arrival of a 56,000-square-foot ShopRite supermarket at the White Horse Pike plaza in Lawnside, along with about 200 jobs. Lawnside Mayor Mary Ann Wardlow, local politicians and community leaders are expected to attend the ceremony at 130 White Horse Pike, the site of the former Pathmark supermarket, according to a report at 4-traders.com. 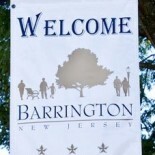 The groundbreaking ceremony also was discussed briefly in the most recent Barrington Borough Council meeting. This entry was posted on April 16, 2013 by Barrington Bulletin in Business / Money, Region and tagged supermarket.